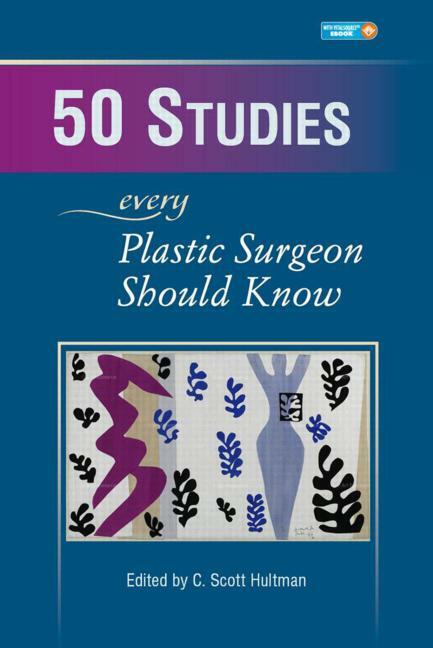 "50 Studies Every Plastic Surgeon Should Know identifies those influential contributors who have shaped the practice of modern plastic surgery." Dr Zbar's landmark 1999 paper is referenced as a major milestone in reconstructive surgery. Rohrich RJ and Zbar RI. A Simplified Algorithm for the Use of Z-plasty. Plast Reconstr Surg 103: 1513-1517, 1999.